We believe in playing together, be it cooperatively or competitively. We believe in outstanding game experiences and putting the player first. 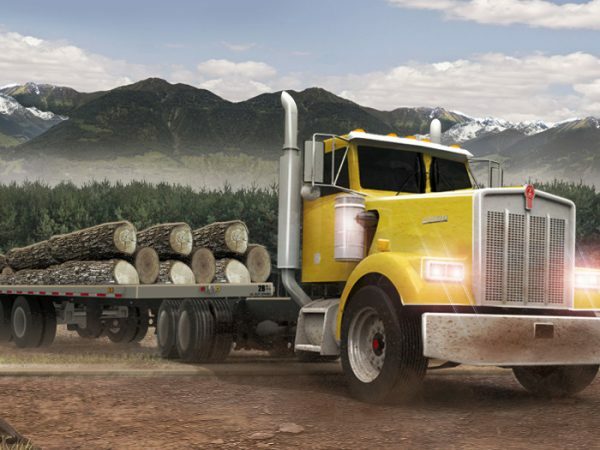 Use your driving skills and make as many tricks as possible. Find the parking spots in a crowded city! 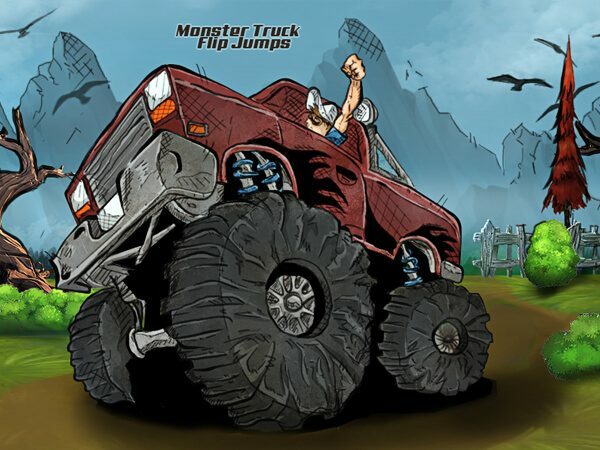 Make the best flips with modified trucks! 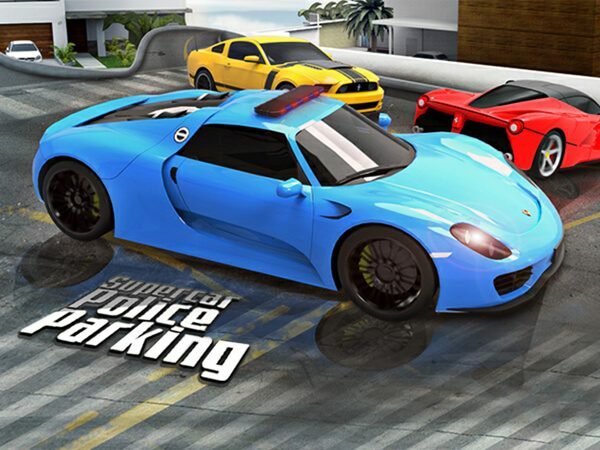 Can you park a super police car in a crowded city? 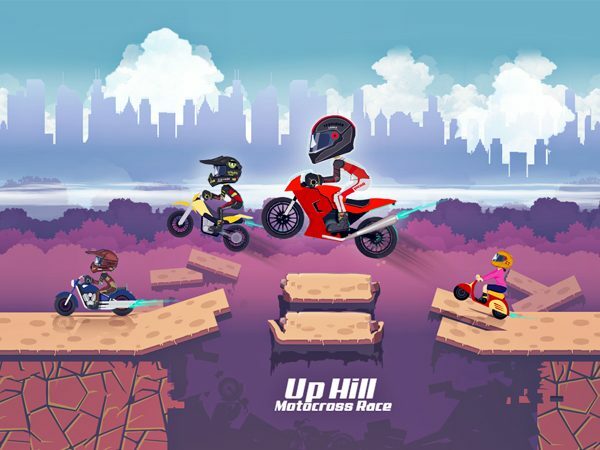 Speed up your motocross to win the race! 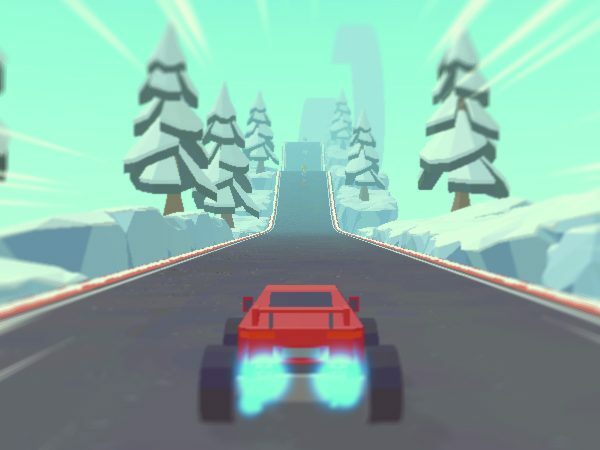 Test your limits in this new driving game! Do you want to race in a thrill adventure? Cut curves in high speed to impress everyone! 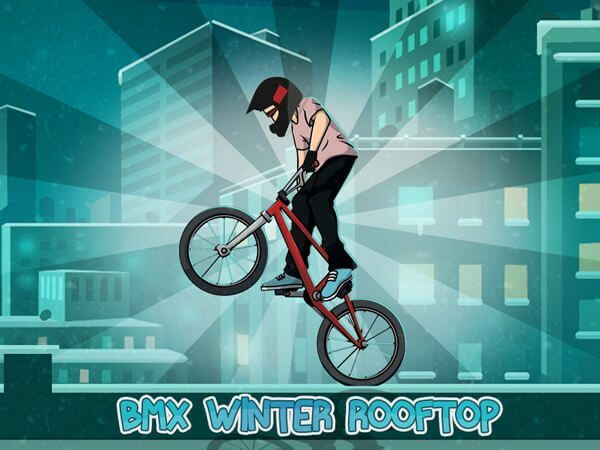 Winter is a challenging season for you to try some skills! 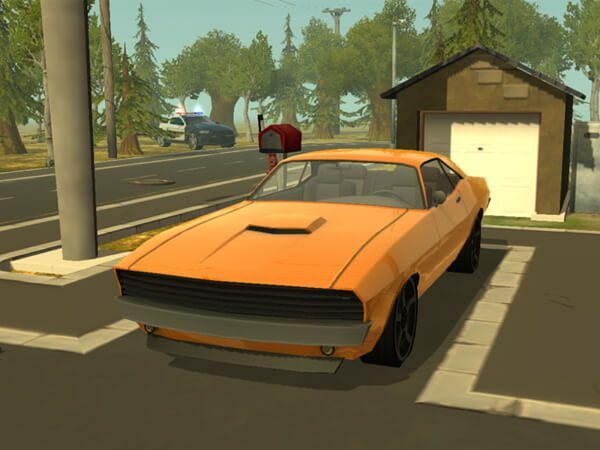 More Games to play online on VitalityGames.com website. 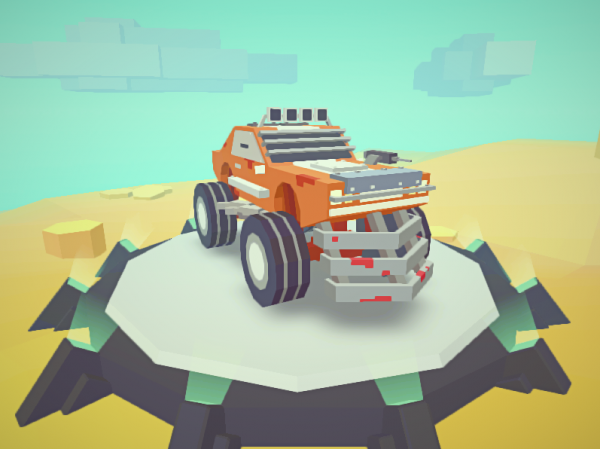 More Games for your phone, tablet or other Android devices. More Games for Apple devices from App Store. More Games to play online on BrightestGames.com website.